Mitch Foster, Assistant Director of Magnet Programs, Lansing School District, talks about what magnet schools are and what sets them apart. For more information, please visit www.lansingschools.net or www.lansingpathwaypromise.net or by calling 517-755-1010. WSYM —Mitch Foster, Assistant Director of Magnet Programs, Lansing School District, talks about what magnet schools are and what sets them apart. 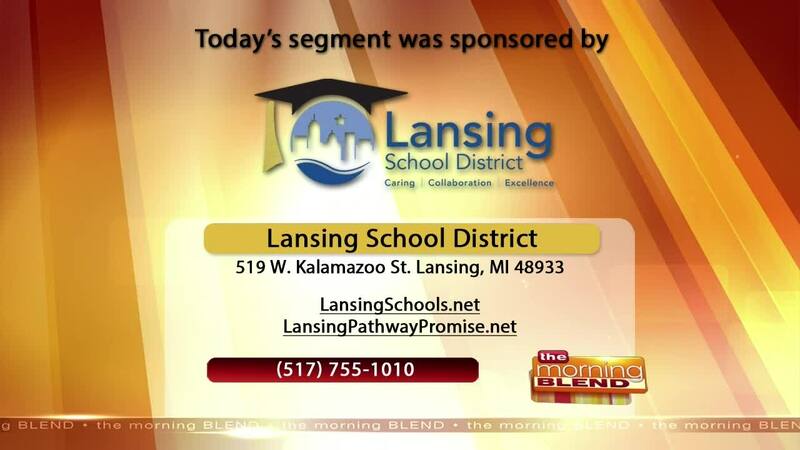 For more information, please visit www.lansingschools.net or www.lansingpathwaypromise.net or by calling 517-755-1010.